Parking/Garage(required) No, Thanks Would Like YES, A Must! On the edge of the elegant and famous Outremont, but located in the desired and picturesque Town of Mount Royal, condos Ekers reserve its occupants sought comfort and pleasure as the urban condo. Heighten your senses in a floral decorated frank and inspiring. Condominiums near the river, with roof terrace and garden. From 830 to 1480 sf, 2 or 3 bedrooms. New condo project in unique location! Architectural avant-garde concept. Building with 8 condos in the heart of the Montreal Action. Distinctive lobby, elevator, spacious interior with an urban flair. Located on De Castelneau, corner St-Laurent. Nearly all services, restaurants, shops, metro, bus and from the Jean-Talon and Parc Jarry. Discover this brand new project signed Group Samara from $ 319 900 and over. The Vog is a project of 44 units of 761 ft2 to 1173 ft2 from $ 184,900 (eligible for grants from the City of Montreal) offers condominiums with one or two rooms in a contemporary design. Open house 7days a week call now for a condo model visit. 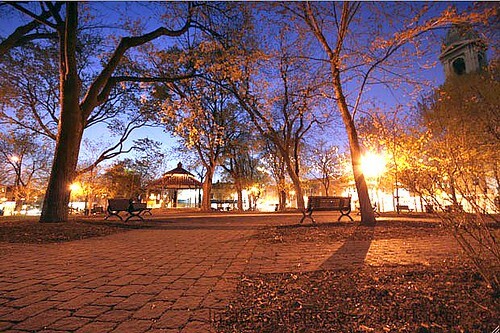 Project to build new condo at the beautiful Parc Saint-Paul in the Sud-Ouest borough. The Zia Park St. Paul’s seven high-end properties that offer unique and a perfect marriage between design and functionality from the $ 217,000 taxes included. Phase 2, 5 2-bedroom condos, construction of concrete and wood with air conditioning and fireplace. Parking. All units have a view on the Bellerive Park and the St. Lawrence River. From $ 204,600 + tax. M9-3 is the result of our efforts to satisfy the most demanding home owners out there.The M9 project is a new condo development offering 116 condominiums in the form of ergonomic and innovative lofts, one- and two-storey condos, and prestigious penthouses, all with balconies or terraces that give you a bird’s eye view of the city. It’s quality of life, inside and out. Condo project in downtown, with view on Mont-Royal. Offers many services: high-end fitness center, billiard room, spa, security guard, doorman and valet. Condos under construction located at 2525 Maple Avenue at the corner of Sherbrooke. Locations in the heart of the activity between the Plateau and downtown. 59 condos with balcony. Concrete structure. Roof terrace with views. Indoor parking available. Units of 500 square feet to 1070 square feet. From $ 177K. From floor to ceiling windows. Private terraces. Paradise of water and greenery. Minutes from downtown Montreal, Symphonia emerges on the most prestigious tip of the Île-des-Soeurs: Point South. Paradise of water and greenery, all blends into the landscape and offers its residents a breathtaking panorama of the river, golf and the twinkling lights of the city. Located in a residential distinguished, leaving the nature coexist with the urban, the first tower’s iconic 25-story, 163 luxury condominiums stands overlooking the horizon and the Nuns’ Island for a perfect architectural signature carried out. Symphonia raises the dream: unique design, refined style, quality materials, stunning 360 degree views, majestic lobby area of unit up to 3200 square feet, exclusive penthouses on two floors with oversized terrace, transparency and light, ecological reserve, easy access to golf and bike path … and water, everywhere, out of sight. 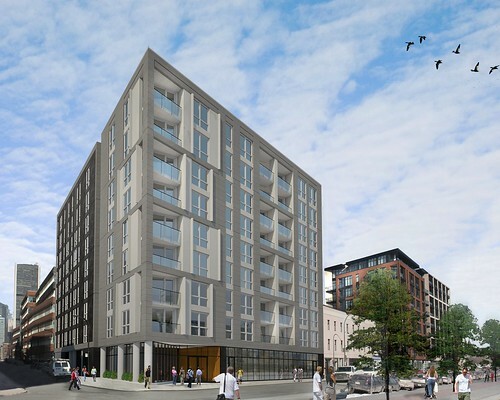 Proposed 16 units of new condos and a two-bedroom between $ 147.900 and $ 247.700. Delivery Spring 2012. Project of 16 two-bedroom condos. Private roof terrace. Proposed condos / lofts in two steps from the Atwater Market Urban dwellings from $138 000. Loft projet from Prével in Le Sud-Ouest borough. Units ranging from 450 sq. ft. to 1300 sq. ft.
Condo project at the corner of Jean-Talon Street. Units 1 and two bedrooms, one or two levels. New project of 34 condos on the Plateau Mont-Royal. Located at the corner of Papineau and St. Gregory, two steps of Laurier. Project 6 condos in Ville-Marie. The 4 ½ and 7 ½ will be available for fast delivery. 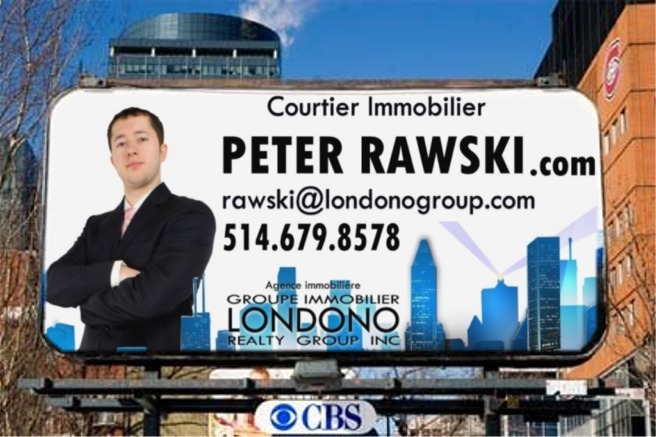 5 minutes from metro Frontenac, groceries and downtown. Sold at 50%. Price from 295 $ 000.00 taxes included. Carré Soho, condo project in Montreal East – 45% sold! 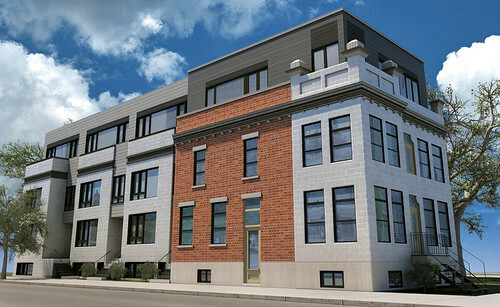 Just blocks from the heart of Griffintown a thriving neighborhood, the condos are available to you DUKE: 12 units of 715 ft2 to 1145 ft2, with a modern and functional atmosphere. New urban condo project 12 1.2 and 3 bedroom from $ 199 000 to $ 300 000 at the corner of Papineau and Masson. M9 phase 4 condo project, 160 condos for sale Old Montreal, Montreal, Condo Montreal M9 phase 4 real estate condo project Old Montreal, Montreal by DevMcGill for sale McGill real estate agency broker condo Montreal. 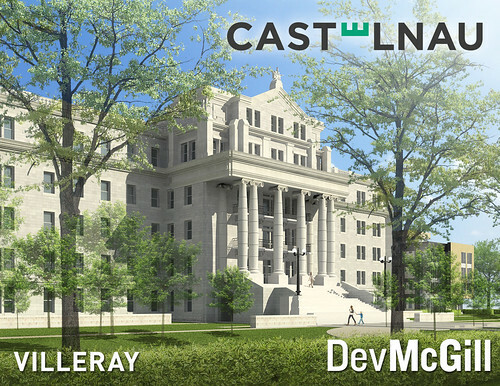 CASTELNAU condo project, phase 2, condos for sale Villeray, Montreal Castelnau New Real estate condo project DevMcGill, Villeray Montreal for sale by McGill real estate agency broker condo Montreal. 130 000$ to 450 000$ +tx. 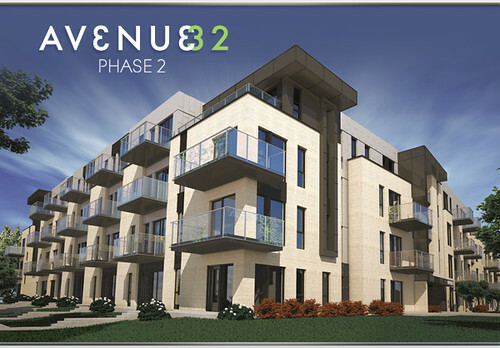 Project AVENUE 32, 143 condos, Condo for sale Lachine, Montreal. Condo Montreal, condo for sale Montreal. McGill real estate agency broker Condo Montreal. Project Avenue 32 Lachine 143 condos Montreal. Avenue 32 from DevMcGill. 160 000$ to 1 million $ +tx. 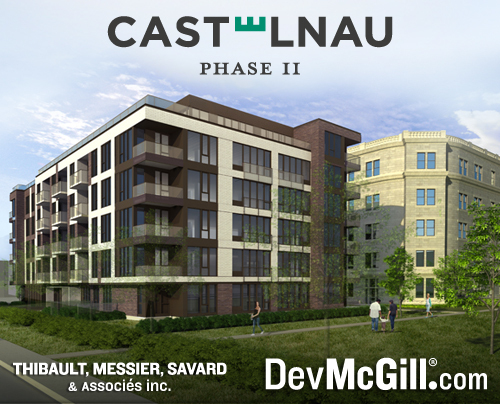 CASTELNAU condo project, phase 1, condos for sale Villeray, Montreal Castelnau New Real estate condo project DevMcGill, Villeray Montreal for sale by McGill real estate agency broker condo Montreal. 810 000 $ to 1 Million $ +tx. Condo Montreal, condo for sale Montreal. McGill real estate agency broker Condo Montreal. M9 3 (phase 3) condo project, 116 condos, Old Montreal. 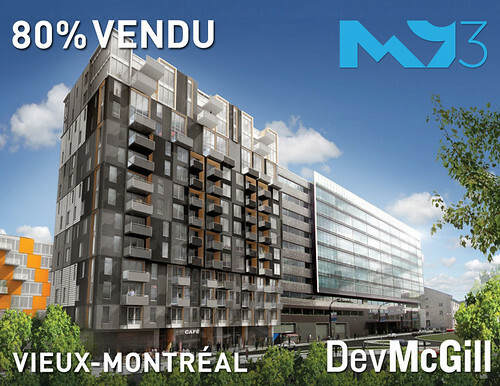 M9 Phase 1: SOLD OUT, M9 Phase 2: 100% SOLD OUT, M9 Phase 3: +75% SOLD Condo M9 phase 3 Old Montreal Lofts, condos and penthouses from DevMcGill. 239 900$ to 899 900$ +tx. 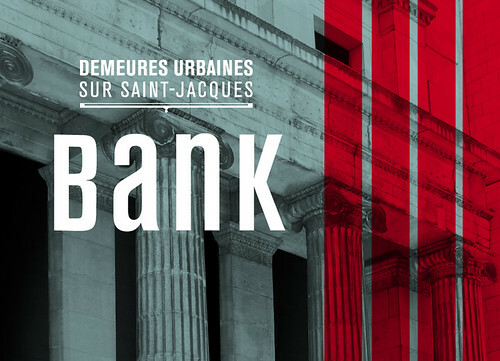 BANK real estate condo project (43 condos) condo for sale Old Montreal. McGill real estate, real estate agency, real estate broker, condo Montreal. BANK real estate condo project (43 condos) condo for sale Old Montreal. 950 Champagneur condo prject in Outremont Montreal. Condo for sale Outremont Montrel. McGill real estate broker agency condo Montreal. 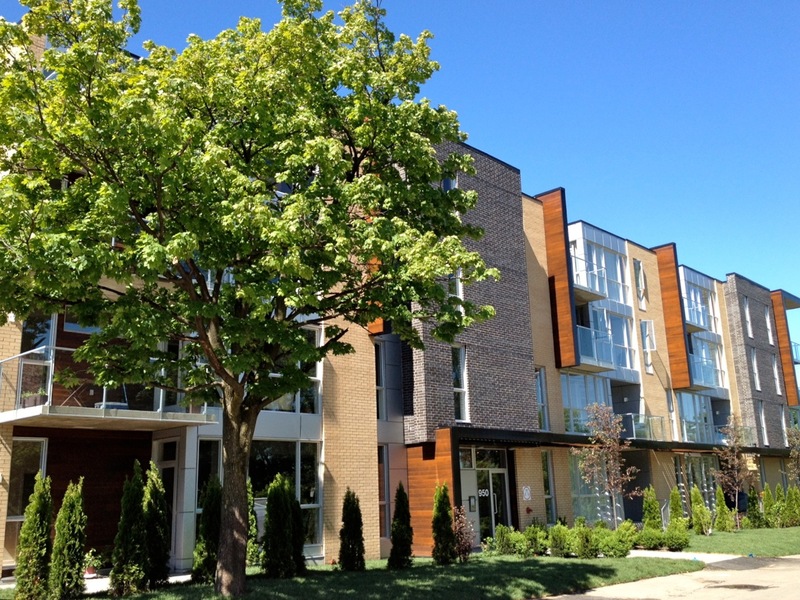 Le 950 Champagneur new 44 unit condo project for sale in Outremont, Montreal Condo. CHERRIER TERRACES townhouses condos Plateau, Montreal McGill real estate agency broker condo Montreal. Real estate condo project for sale Plateau Montreal. 199,000$ to 269,000$ + tx. 41 condo project ORANGE CONDO for sale Montreal condo Montreal. 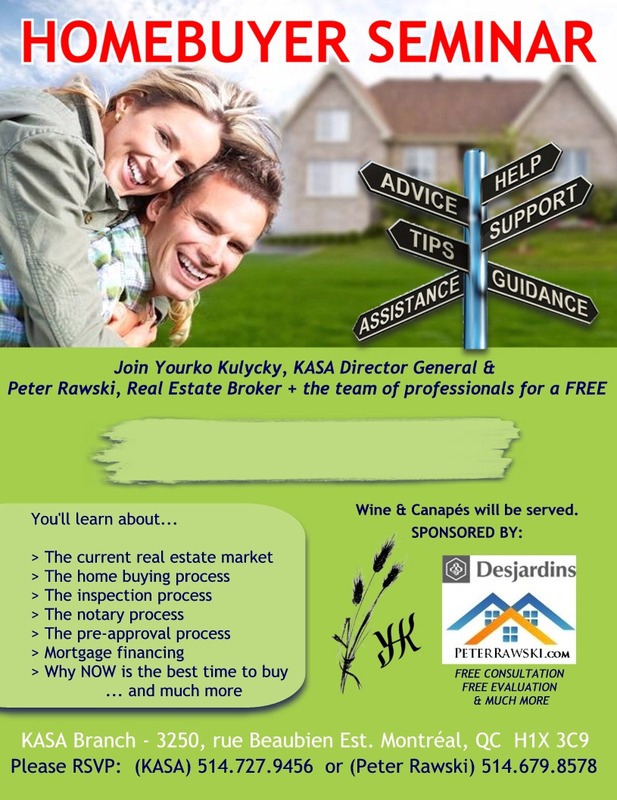 McGill real estate, real estate agency, real estate broker, condo Montreal. 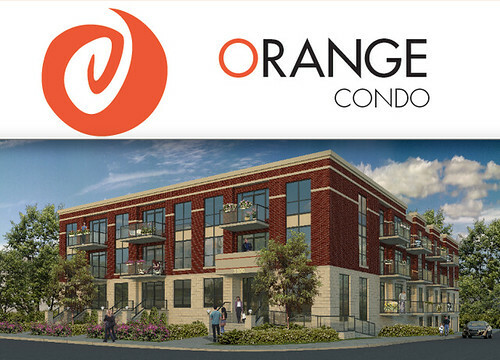 41 condo project ORANGE CONDO for sale Montreal condo Montreal. 389 000$ to 539 000$ +tx. Condo project LANCASHIRE Old Montreal, 18 condos for sale Montreal. 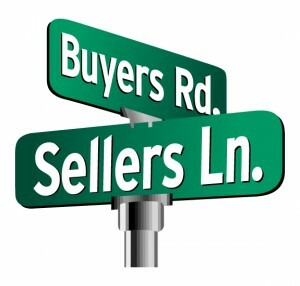 McGill real estate, real estate broker, real estate agency, Condo Montreal. starting at 235 000$ +tx. OLD MONTREAL, west of McGill Street. Real Estate Project M9 Phase 2. Superb PENTHOUSE transverse 1550 sq ft, ~300 sq ft of private roof terrace, on three floors with panoramic views of the Old Port and Downtown Montreal. 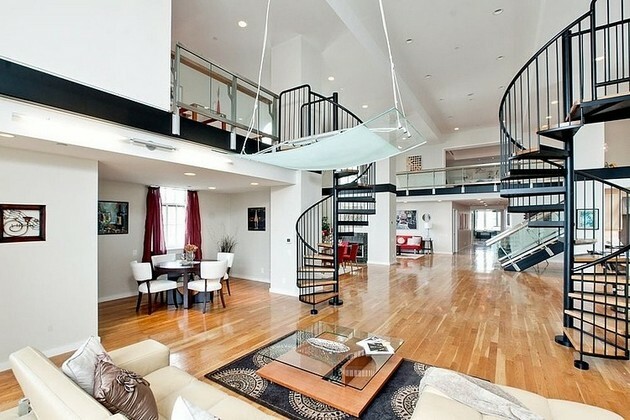 Condo Penthouse for sale Old Montreal. McGill real estate, real estate agency, real estate broker, Condo Montreal. Minutes from Downtown and Old-Montreal. Lofts, condos and penthouses. From $154,000 to $1.3M. Common areas on the 15th floor with panoramic views. SkyTerrace: pool, spa, BBQ and gym. SkyLounge: spacious glass lounge, fireplace, giant screen and equipped kitchen. LE SOLANO. 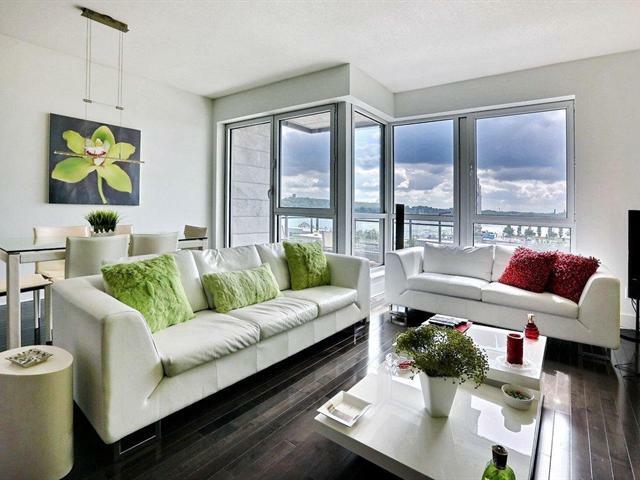 Directly overlooking the river and boardwalk, this exceptional unit offers space, quality and breathtaking views. 2 bedrooms, 2 bathrooms, balcony, garage, access to 2 pools, gym. Condo for sale Solano Old Montreal. McGill real estate, real estate agency, real estate broker, Condo Montreal. Find all websites related to condo projects or loft projects in Montreal.